What we pursue is agility. Increasing the car’s body rigidity is one of our solutions. 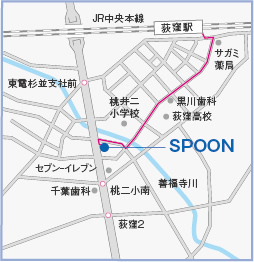 SPOON developed RIGIDCOLLAR(リジカラ) in 2010. We have always pursued agility through continuous research and development. gusset plates for the Honda S2000 in 2003 and for the Honda S660 in 2015. The RIGIDCOLLAR(リジカラ) products are developed under the same concept. Neares station is JR Chuo-line(Sobu-line) Ogikubo station. (Or Tokyo Metro “Marunouchi-line” Ogikubo Station.) 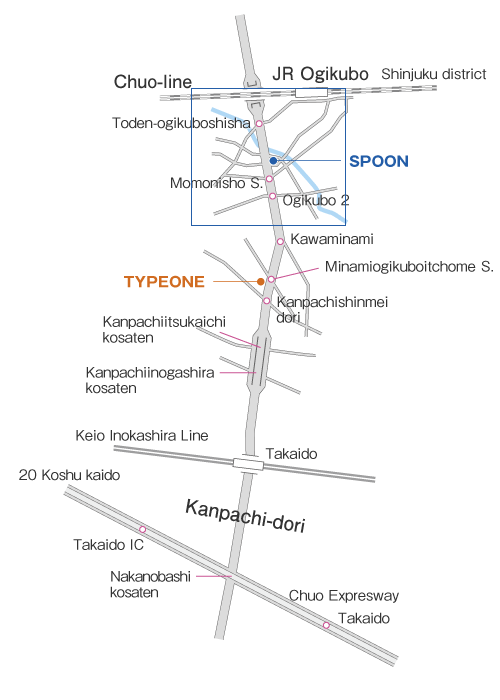 It is 10 minutes walk from the station.